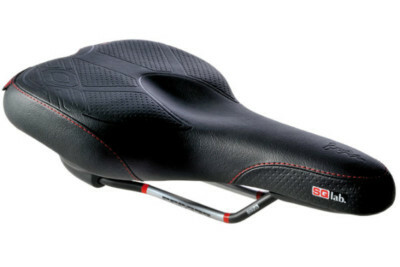 Triathlon use sets very specific requirements for a saddle. An optimal pressure distribution and relief of soft tissue areas are just as important as quick drying and hard wearing material properties. 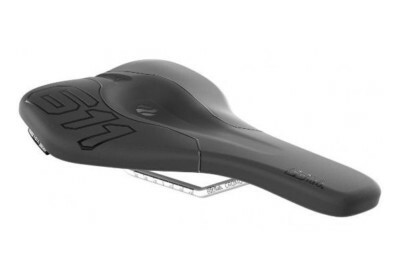 The 613 Tri – a weight optimised triathlon saddle with SQlab’s tried and proven step design for relief of the perineal area. 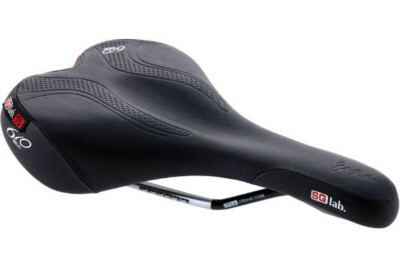 The saddle is made with very lightweight carbon rails, carbon fibre reinforced saddle shell and a closed pore super lightweight padding. 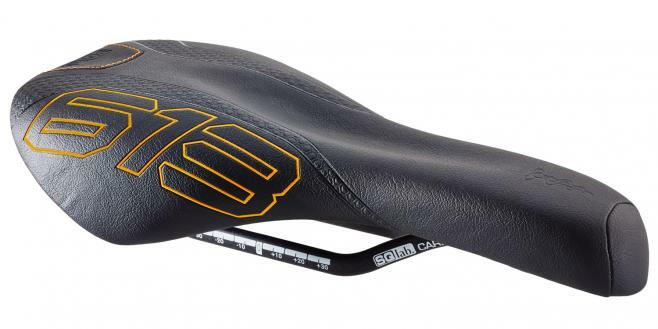 The wide SQlab Maxcontact® saddle nose increases the contact surface area and reduces the pressure to the sensitive areas of men and women alike. Ensure that the seat rail clamping mechanism of your seatpost is compatible with oval shaped seat rails. *Ritchey WCS 1 Bolt Mast Topper the item that you would need is the 1 Bolt Clamp Kit 7×9.6mm (denoted by the letters DF).